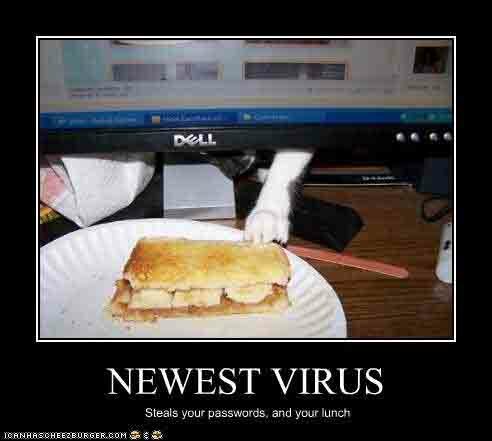 Beware of this cat virus…. 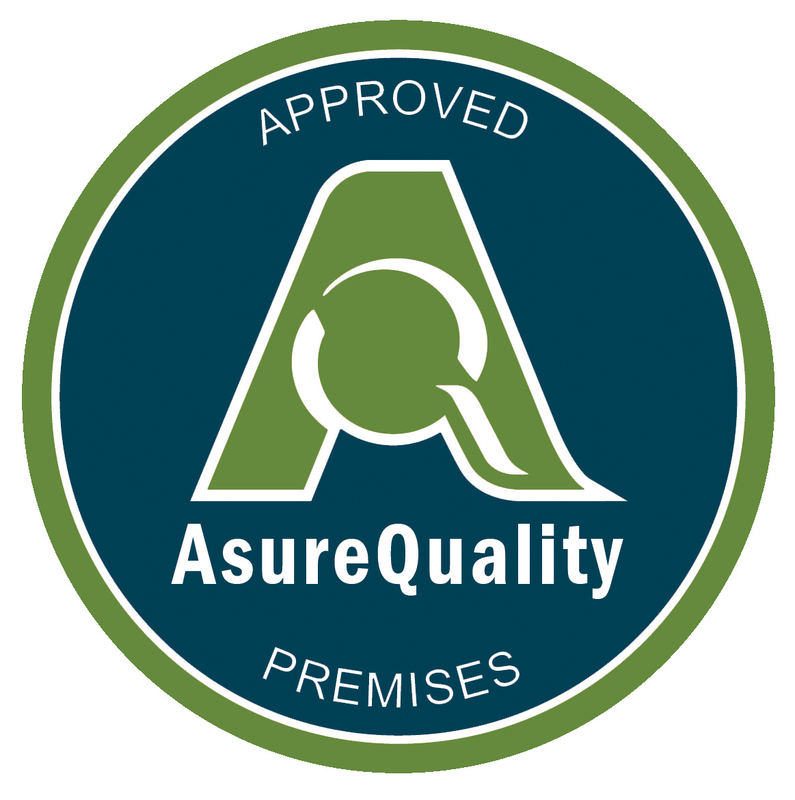 With over 10 years service and being AsureQuality accredited makes Deloraine Cattery a top choice to leave your cat(s) while you are away. We are the Hillton, the Ritz, the Duxton Hotels of cat boarding! A purpose built cattery with secure outdoor verandahs on each of our 17 rooms which have climbing frames in each. Cosy beds indoors and being feed twice a day with quality food makes every cat feel special. A Holiday Retreat for cats with a strong reputation which is second to none! Hi we're going swiming - wanna come? 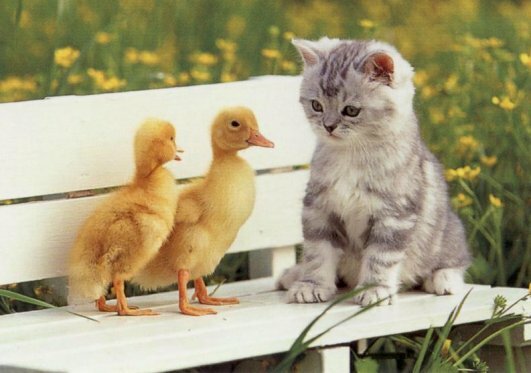 I came across this photo today, you just have to love the way baby animals get on so well. Would this happen if they were older? ?